It’s just about that time of year! Girl Scout cookie sale time! 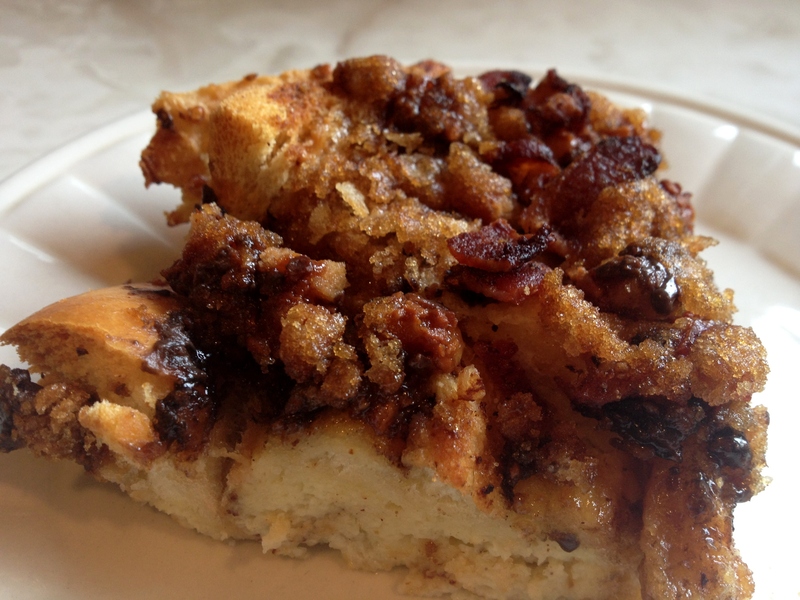 To celebrate the kick-off to this most magical time of year, the Girl Scouts of Western Washington recently invited local food bloggers to think outside the “box” and create a new recipe using their famous Girl Scout cookies. For the contest, they gave us each five free boxes of cookies in our favorite flavors to test our recipes and show what can really be done with these lovelies. The hardest part for me (of course!) was choosing which five cookies to test out. And once I received my beautiful boxes I mulled over several different options for flavor combinations. But it soon become very clear to me which variety I would use in my recipe and I was off and running! With this year being the 100th anniversary of the Girl Scouts of America, and as a former Brownie myself, I wanted to pay tribute to the birthplace of this incredible organization that empowers girls to make the world a better place. 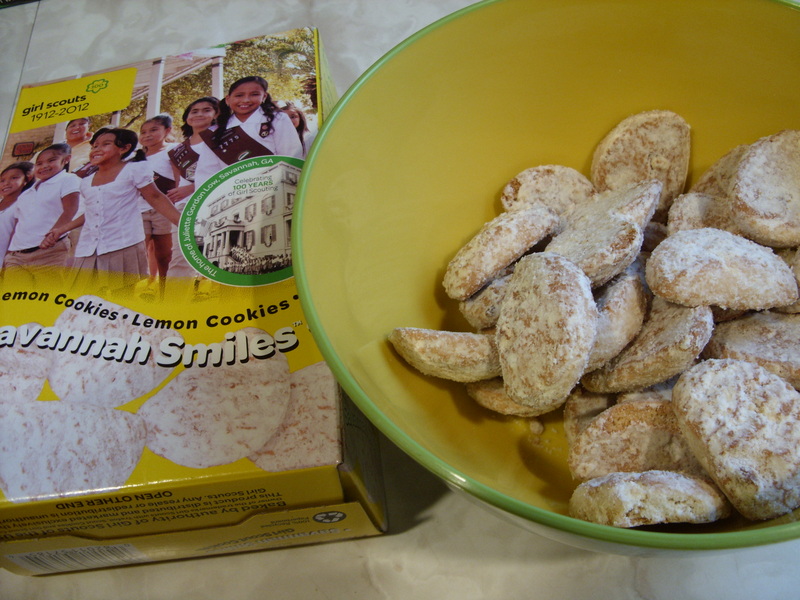 This makes Savannah Smiles, the tangy, sweet, smile-shaped lemon cookie, the perfect choice for my recipe! 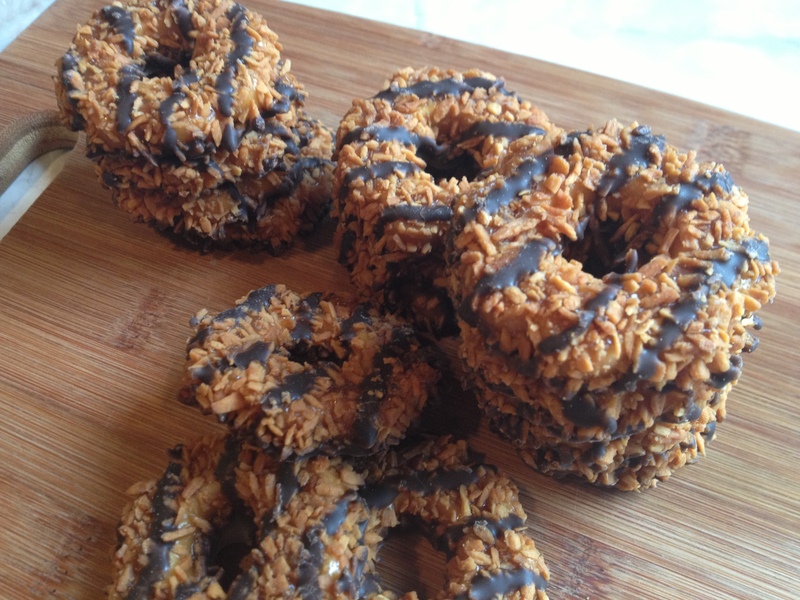 When one thinks of Girl Scout cookies, they probably think of dessert. And though they are awesome all by themselves, I wanted to show just how diverse these cookies can be in the kitchen. And the kids (and kids-at-heart) will love them! 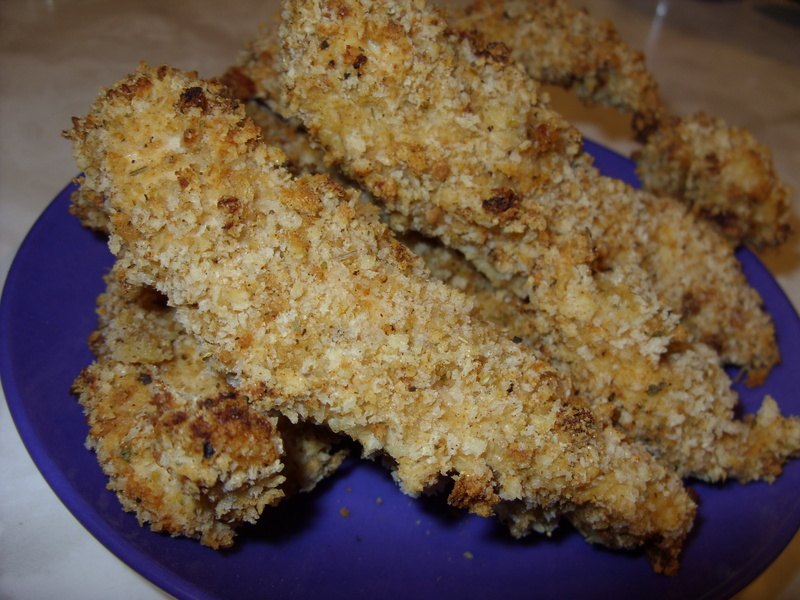 Trim any extra fat from the chicken strips. Mix buttermilk and dijon mustard in a bowl and marinate chicken in this mixture for a few hours to overnight in the refrigerator. 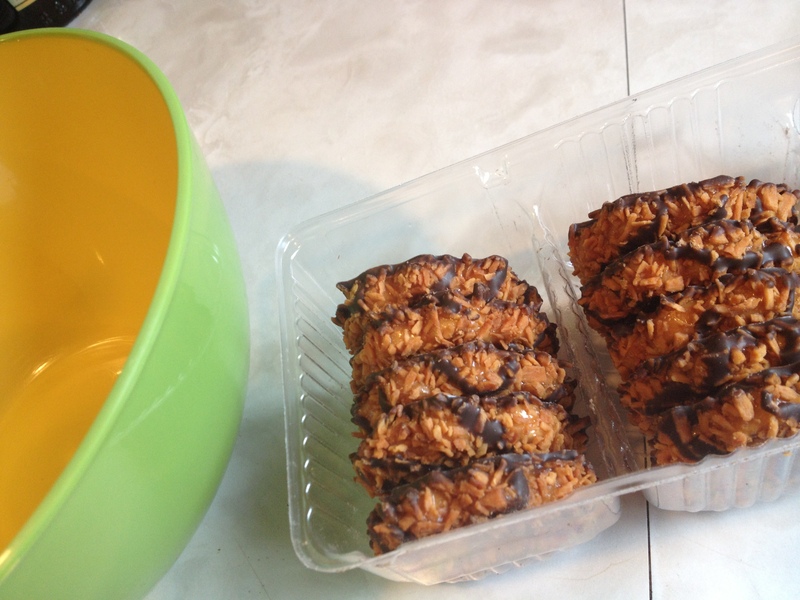 Crush about 6 (1/4 cup) Savannah Smiles Girl Scout cookies into crumbs in a plastic Ziploc bag using a wooden spoon. 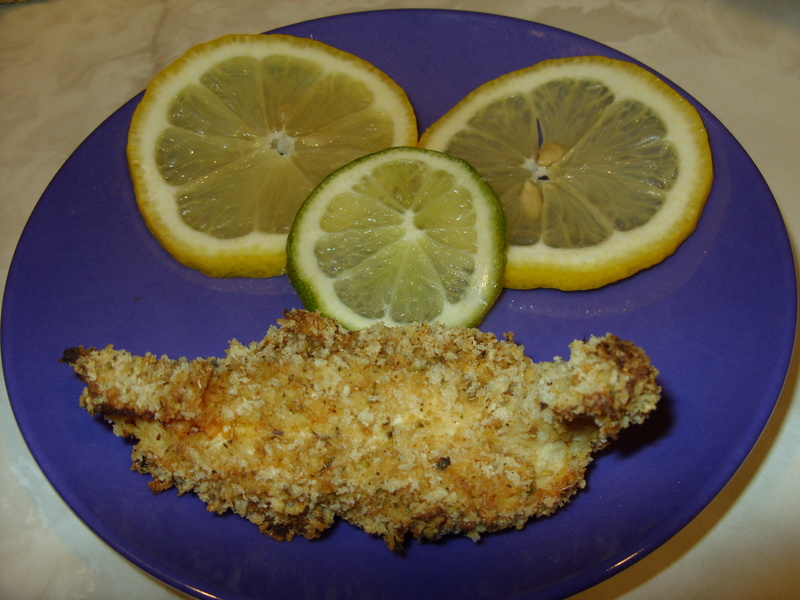 Mix together panko, Savannah Smiles cookie crumbs, garlic salt, oregano, lemon pepper and paprika in a shallow bowl. Spray a cookie cooling rack with cooking spray (be sure to get both the top and the underside) and place on a shallow baking pan or cookie sheet. Remove the chicken from the marinade one piece at a time, removing as much of the marinade as possible with your fingers, then roll in the panko mixture to completely coat. 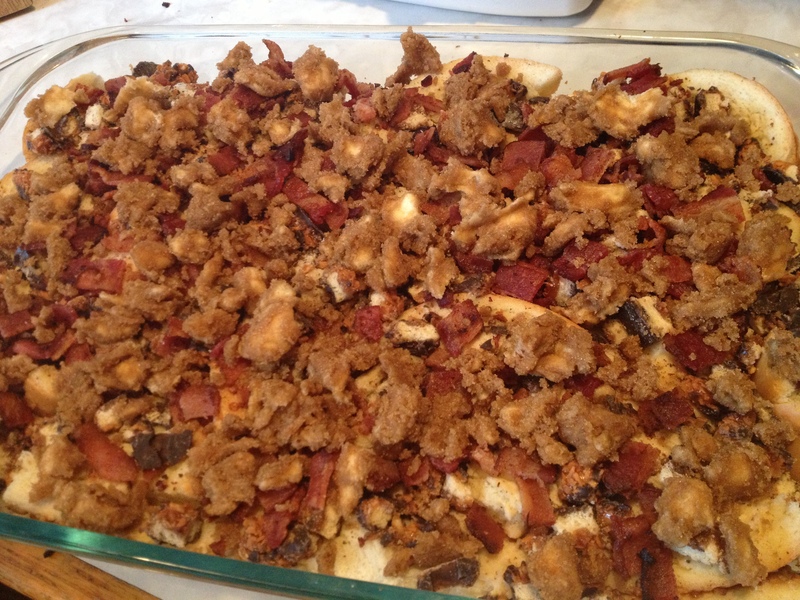 After coating, place the chicken strips onto the prepared cooling rack that is on top of the baking pan. Let chicken set for 15 minutes before baking. 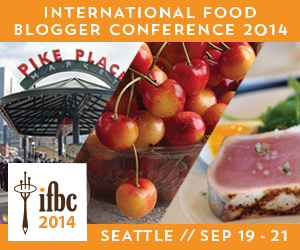 To make sauce – mix mayo, 2 Tablespoons of dijon mustard and honey in a small bowl. Refrigerate until ready to serve. Bake chicken in 325 degree oven for 25-30 minutes. 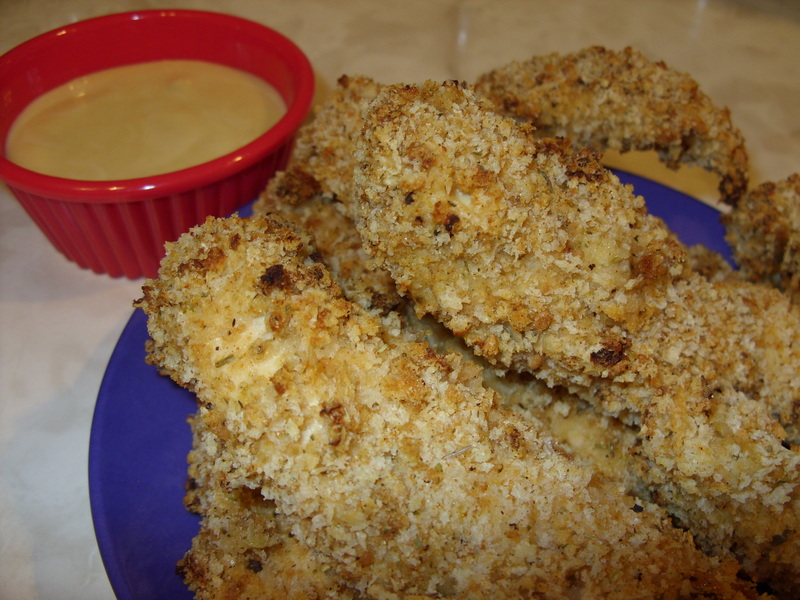 Place chicken “smiles” on a serving plate, squeeze fresh lemon over them and serve with honey mustard sauce for dipping. 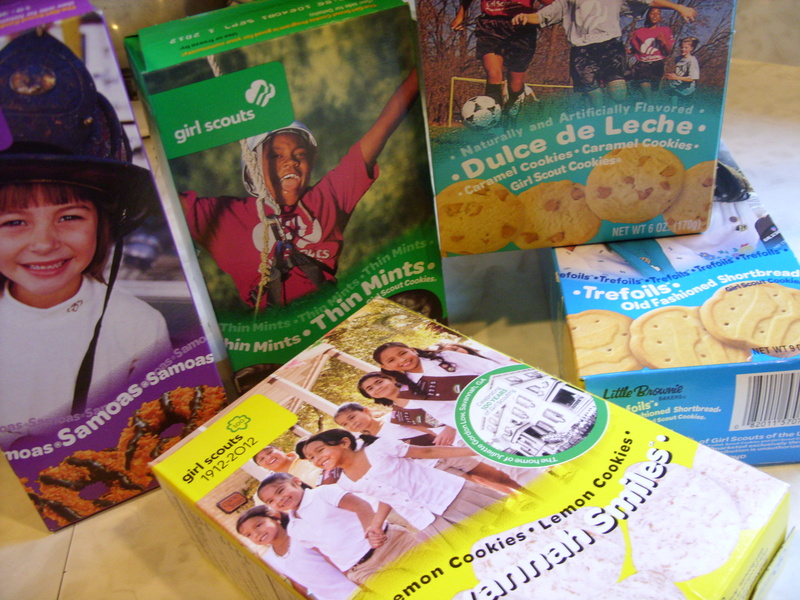 The Girl Scout cookie sale in Western Washington will run March 2-18. You can use this fun cookie locator or app to find exactly where Girl Scouts are selling cookies in your neighborhood! 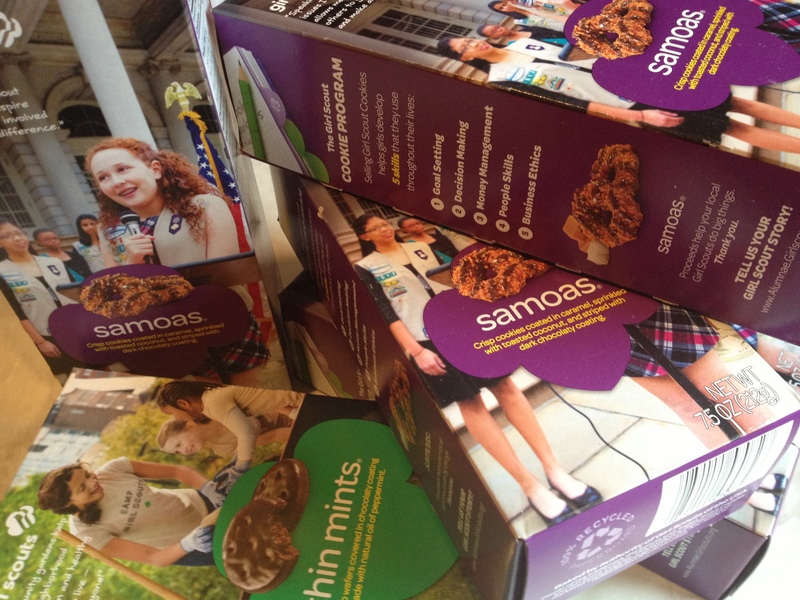 What is your favorite Girl Scout cookie variety that you look forward to each year?